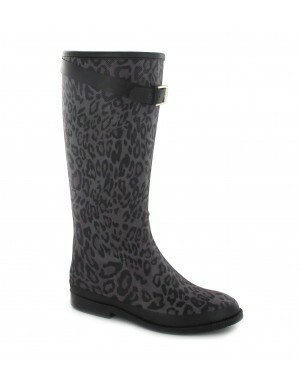 Feline and soft at once, the riding boot becomes Reptilium through the addition of textile coating rubber on its stem. Roxane has it all: its rubber embossed croco, its warm lining and removable loop will satisfy even the most timid fashionistas! 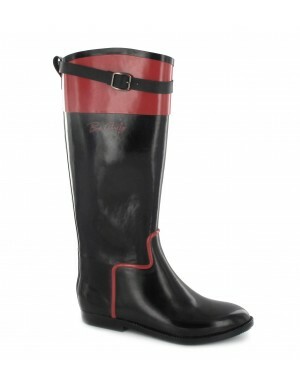 The high loop highlights the contrast of tile and black colors for a resolutely casual chic boot. 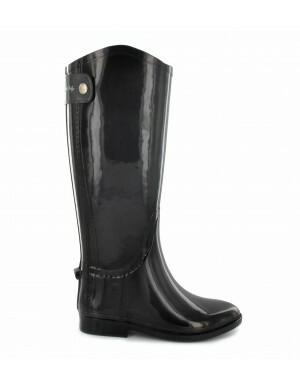 The traditional riding boot is revisited thanks to its gray smoke and degraded. 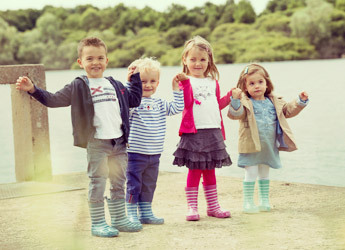 the detail of the rear leg adds a fashionable side to an essential product of our wardrobe!